The engine air filter is vital to the welfare of your car. It prevents dirt and debris from being pulled into the automobile. This, in turn, protects the operation of the combustion system and the vehicle’s engine. The filter also positively affects the fuel efficiency of your car. The flip side of this is that neglecting the filter leaves your combustion system, engine, and fuel efficiency at risk. Without regular air filter replacement, you could lose power and fuel mileage. There are three common types of the air filters. These include paper, gauze, and foam filters. Paper air filters are the most common type in automobiles today. One reason for the popularity of this type of filter is the affordable price, but this doesn’t mean they are appropriate for all cars. They’re best for small cars and geographic areas where there isn’t much pollution or dust. Paper filters aren’t reusable, and it is important to replace them regularly. The second option is the gauze air filter. These are long-lasting and can be washed. It’s fairly easy to upgrade from paper to gauze. There are two types of gauze filter: oiled gauze and synthetic dry. The oiled version is most popular and only needs maintenance about every 5000 miles. The synthetic requires cleaning from time-to-time with a proprietary cleaning solution. The basic thing to remember is to keep them oiled for better efficiency and clean them regularly. You probably won’t be making an air filter replacement with a foam filter. These are most common on very small engines, such as those on lawnmowers. However, some manufacturers put foam wraps around other air filters. This creates an extra barrier between the dirt and debris and your combustion system. Pollutants must pass through the foam before it hits the air filter. For a small price, you can significantly boost the filtration. This is a great idea if you plan to go anywhere dusty or dense in pollution. Air filters are an important layer of protection for the engine. They keep harmful particles out of the engine and prolong its life. 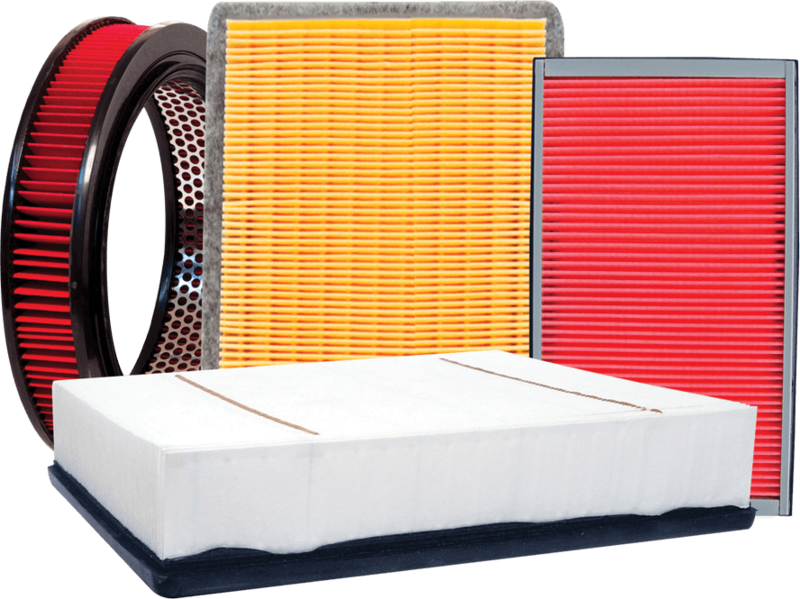 Regularly arrange for an air filter replacement. The best way to know how often to get maintenance is to read through your owner’s manual and to talk to your local auto technician. The owner’s manual has the information you need about the vehicle, and the technician can give you advice specific to your geographic location.